The 2018 Garbstore x Sanpak Collection is the second collaboration between the two brands. 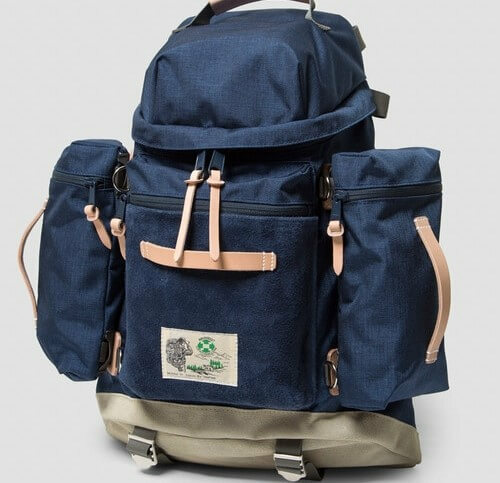 Sanpak creates the best manufactured backpacks in Japan since the 1950’s. 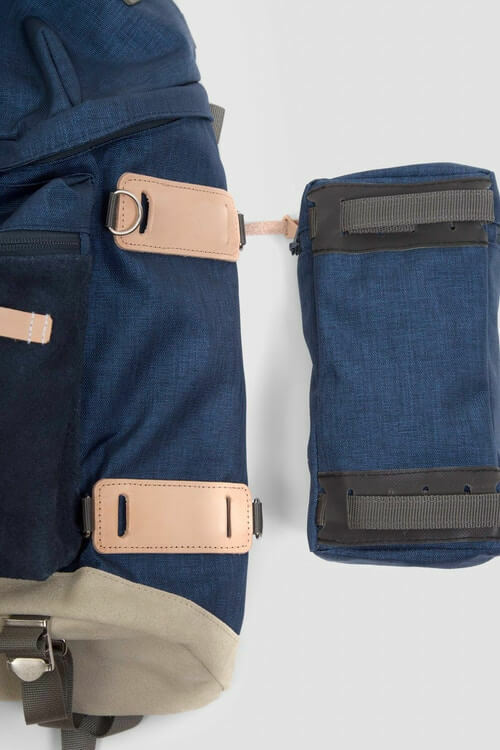 Outdoor and hiking enthusiasts love the cult backpacks created by the japanese brand. Now, london-based Garbstore decided to collaborate once again together. The new collection joins heritage and innovation. The collaboration takes iconic models and reinventes them, introducing three new styles. In addition, Garbstore x Sanpak collection uses hard wearing quality materials, perfect for daily use or outdoor adventures. The three new silhouettes are the Walkabout 13-inch laptop case (in olive and navy colorways), the Walkabout Alpine Backpack and Walkabout Washbag ( available in olive, navy or black). 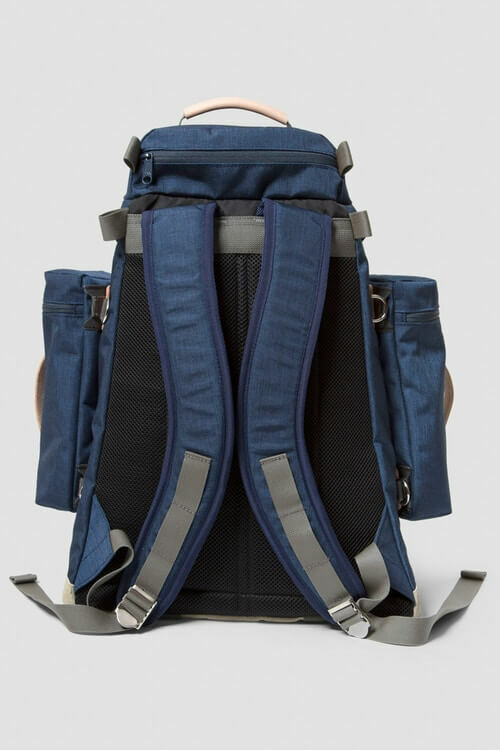 Older models, like the Walk-About Tear Drop Rucksack, one of Sanpak’s most memorable designs, gets a new life. The model appears now in a vibrant pink. Garbstore x Sanpak Collaboration is available in stores and online. The prices range between $67 USD – $352 USD.